Explore the enduring appeal of fashion’s most powerful print. 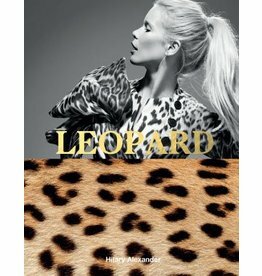 From the catwalk to covers, Dior to Versace, rock stars to First Ladies, Leopard includes the most iconic and arresting images of leopard print. 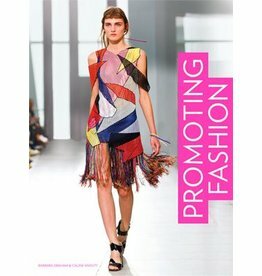 The marketing and promotion of fashion is entering a fast-moving and challenging phase. This book shows how to appeal to the consumer and communicate the brand message.